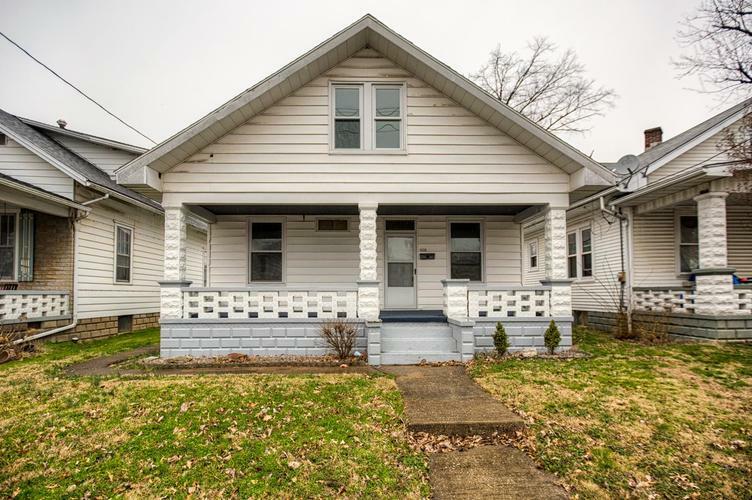 Adorable bungalow home in Tell City. This home has been completely remodeled. The house has all wood floors with vinyl in the kitchen and bathrooms. It features 4 bedroom, 2 bathroom, open floor concept, unfinished basement and much more. This home has been updated with everything new. The house has a great 2 car detached garage with access from the alley. All new appliances in the kitchen.